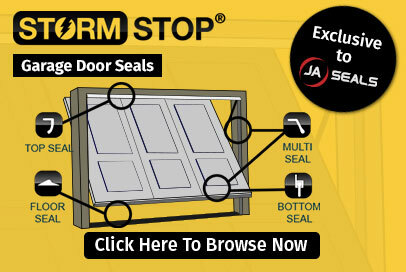 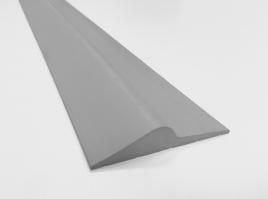 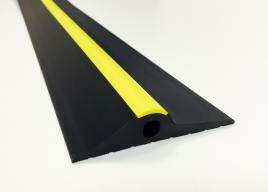 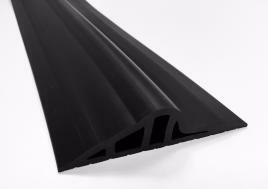 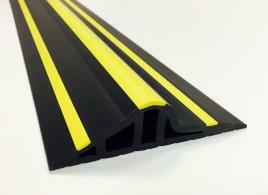 Rubber Floor Seals are used to close the gap between the floor and your door. 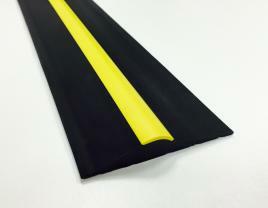 JA Seals manufacture, stock and distribute Rubber Floor Seals that are available in an array of lengths from 2.5m up to 25m. 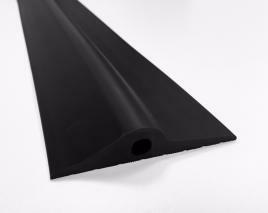 Rubber floors seals are useful for protecting against wind and rain, although they can also provide an effective means of sealing against noise, dust, smoke and light.